Jean Victor Allard, soldier (b at Saint-Monique de Nicolet, Qué 12 June 1913 - d at Trois-Rivières, Qué, April 23 1996). 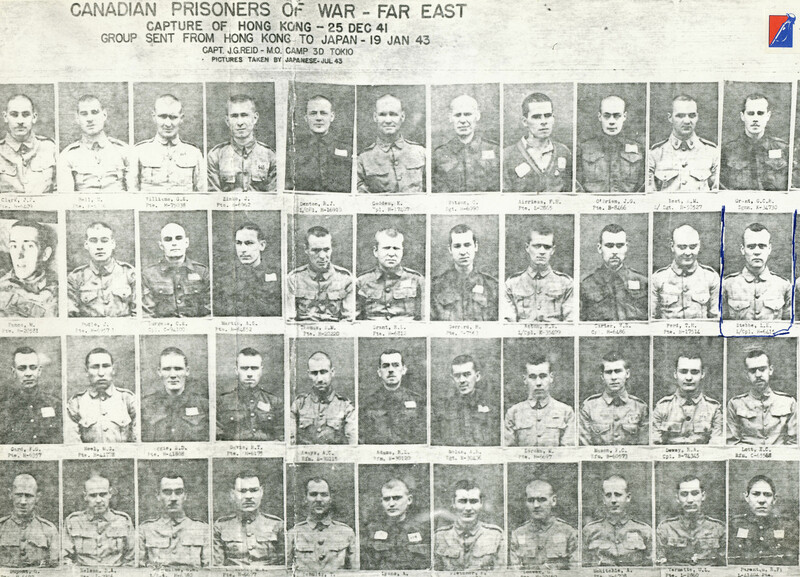 Thomas George Prince, war hero, Indigenous advocate (born 25 October 1915 in Petersfield, MB; died 25 November 1977 in Winnipeg, MB). 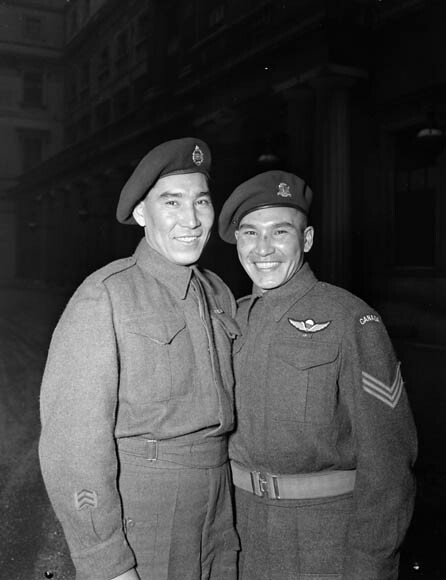 Tommy Prince was Canada's most-decorated Indigenous war veteran, having been awarded a total of 11 medals in the Second World War and the Korean War. Although homeless when he died, he was honoured at his funeral by his province, his country and the governments of France, Italy and the United States.